At a Canvas-connection painting party, you will create your own painting that is sure to be a work of art in just 2 to 2.5 hours! Host or attend one of our many types of parties; Paint & Sip, Coffee & Canvas, Girl's Nite Out, Kids' Party, Paint With a Purpose Fundraiser and more! No experience necessary. Canvas & paint supplies provided. or choose a theme and we'll come up with a custom painting! "We had a blast! Can't wait until August. Thank you for a fun evening and a great instructor!" "Fun times!" Can't wait until the next one. A fun night for a great cause to support Spoon River College softball. Go lady Snappers! Big thank you to our teacher, Teresa Bassett." 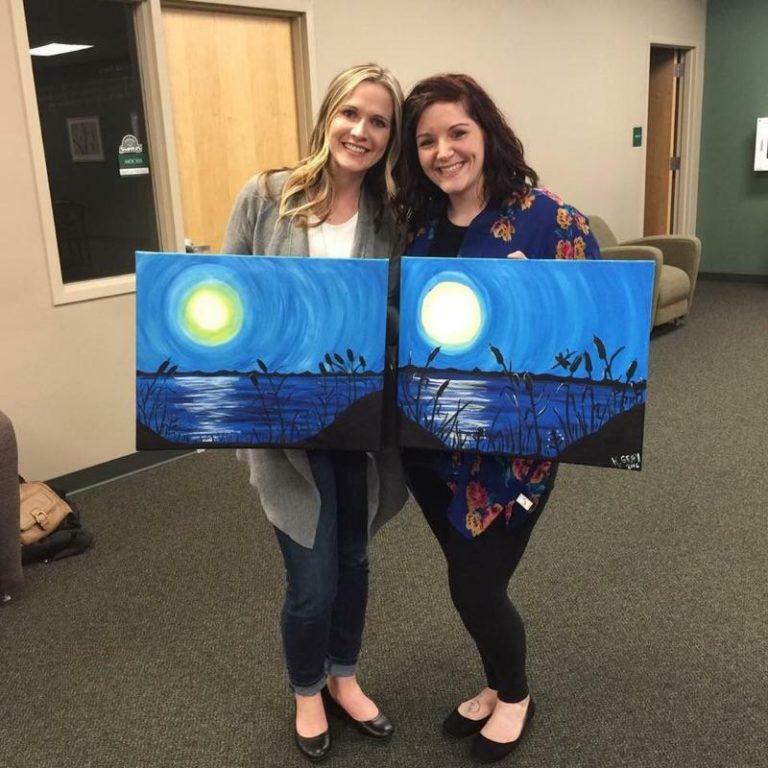 "Had so much fun at my first paint night...glad my mother-in-law could come. We had a wonderful teacher." "Mandy, John and Teresa (and the cute brunette that also helped) did a phenomenal job last night! Kudos to you all and thanks for hosting such an awesome event. Tasty drinks, great fun, along with great people. Can't get much better than that!" "My mom and I had a great time. 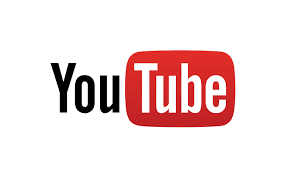 We are looking forward to coming to more." "It was such a great night and so much fun. Our event raised over $800 for the kids of St. Jude." 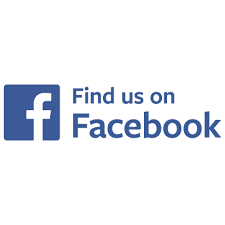 "We had a great time and thoroughly enjoyed the evening." the Paint & Sip. Everyone enjoyed themselves! Thank you for your generous donation to our Vets! It helps to buy personal sundry products, underwear, blankets, food, and other basic needs that most take for granted...You manage your business with class. We look forward to having another paint & sip event next year." "Amazing instruction. Very friendly. Thank you for making it such a relaxing and fun night!" "Teresa was wonderful to work with to plan my Painting event. She always stayed in touch during the weeks before to see how ticket sales were going and to offer suggestions on selling more tickets. 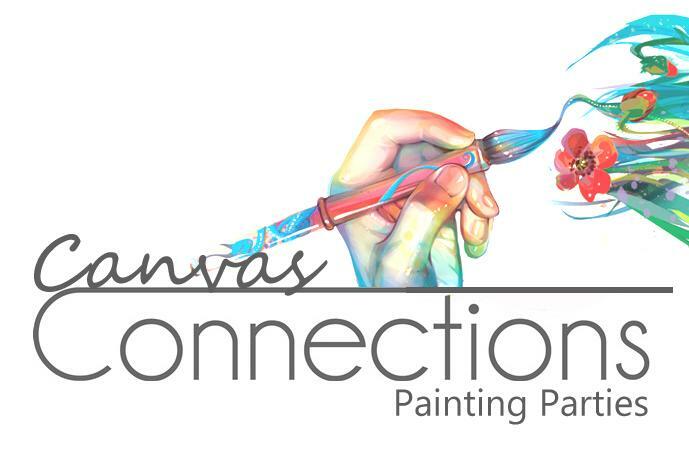 I am looking forward to planning another event with Canvas Connections!"